Buyers of IFTiNS 2018 can look forward to networking opportunities, business appointments, education sessions, meeting potential suppliers, and new business chances over a span of two B2B days but also to participate in the show, looking to generate leads, build their pipeline and share hands-on experience with tens of thousands of travel enthusiasts who were in the middle of planning their next vacation. Proffesional meetings at IFTiNS is organised by the Novi Sad Fair in cooperation with the Serbian Ministry of Trade, Tourism, and Telecommunications and German company EVINTRA focusing on Western Balkan region, especially Republic of Serbia. All buyer registrations are to be reviewed. 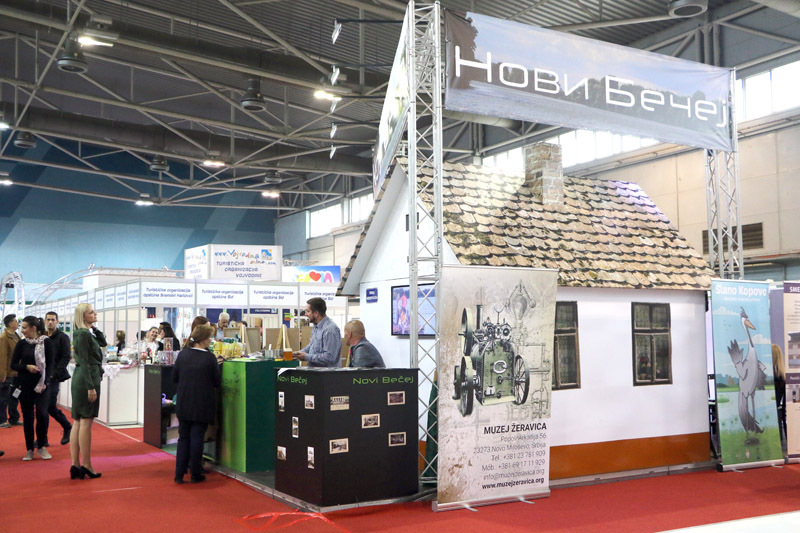 Confirmation and participation as a buyer are subjected to the approval of Novi Sad Fair and EVINTRA, who provides an ever-growing global MICE platform that spans over 180 countries, comprised of 60.000+ MICE Industry professionals, including 20.000 buyers hosting selected international buyers. B2B meetings – Novi Sad Fair and Enterprise European Network hosted a meeting with all the major hospitality and tourism players looking to attract the next generation of skilled young professionals to the hotel and tourism industry. The event is created as a response to a rising interest of young people, looking forward to getting involved in this booming sector. The overview of the event in 2017: 52 participants pledged to participate (Bosnia and Herzegovina, Serbia, Croatia, Slovenia, Hungary, Macedonia, India, Nigeria and Mali), 48 sessions convened in 2017. Be part of IFTiNS 2018 business programme by filling up the online application form. Please contact hostedbuyer@evintra.com and torusim@sajam.net if you have any registration queries.